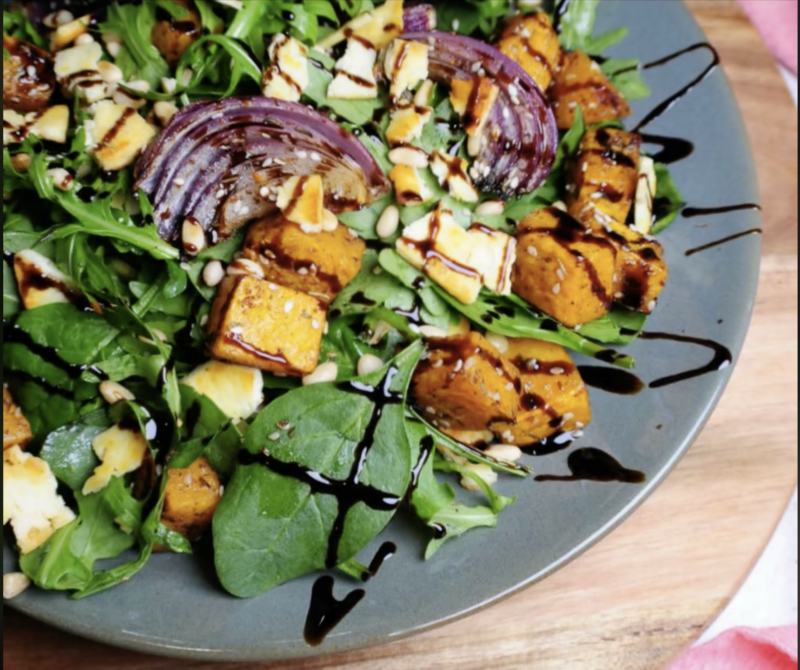 An all time favourite for a picnic just about anywhere on a glorious summers days is the Za’atar Pumpkin Salad. Cook it freshly while you laze on the beach, or catch up with a few great friends for a Sunday day out. Check out the full recipe in Issue 25 of the What’s Up Downunder Digital Magazine here.